Here at Softdocs, we work with a wide variety of both higher education institutions and K-12 school districts. Our customers’ needs vary greatly, and we recognize that when assembling deployment packages. Budgets, business needs, resources and size are all factors that come into play when institutions are deciding what path is the right fit for them – and one size never fits all. 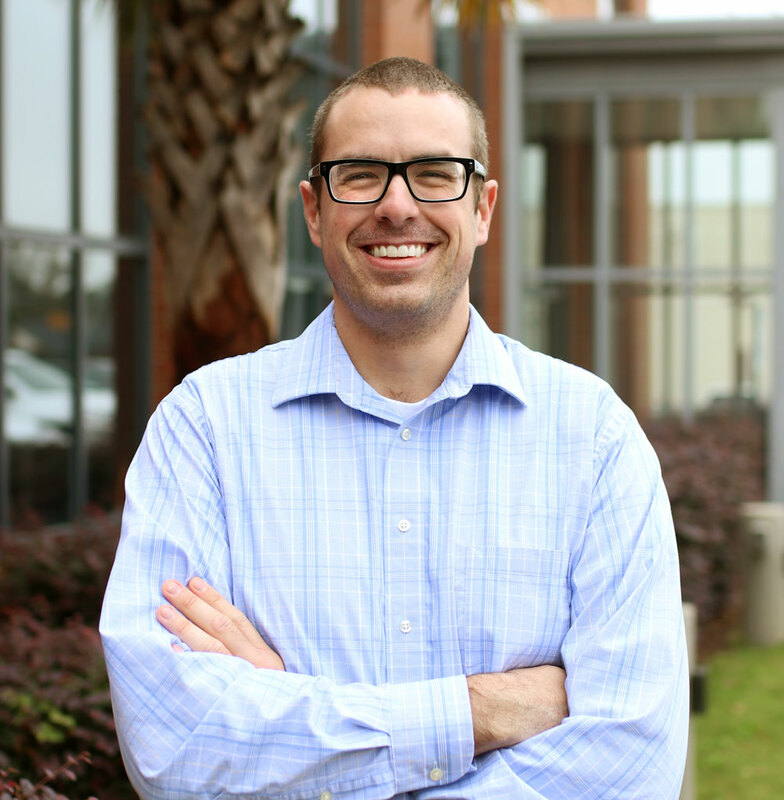 What we like to remind both our customers and prospects is that while we develop the core software itself, it is designed to allow your team to configure it in a way that best fits your institution. Through the discovery process, your team will work with Softdocs to pinpoint current process challenges and implement the solution in a manner that will provide the greatest return on investment. In each step of our implementation process, from discovery to installation to training, our team likes to work closely with the customer to ensure that all decisions are made with the institutions’ goals in mind. We like to empower our customers to take our solutions and use them in unique and creative ways. The final step of our implementation process is training. Our customers benefit from the ability to take advantage of various training options and select any or all based on their particular needs. While some companies offer a cut and dry training program, Softdocs believes in accommodating various objectives each customer has and assisting them in designing a training plan that makes sense for their resources and goals. Whether Softdocs is new to you or you are a current customer looking for a potential refresher or new employee training, Softdocs has developed training options that work for every type of institution. On-site Training – This type of training is done at your institution allowing the trainer to sit down with you one-on-one to work through your daily business processes. With on-site training, your team gets a dedicated Softdocs trainer to help ensure your end users understand the software solution, as well as help transition them from their current processes. This is great for institutions who feel they need more assistance in getting their team up to speed. This is also recommended for any implementation that is transitioning directly from paper to electronic processes. Remote Training – This training connects you with our instructors via Zoom Video Conferencing, which allows for screen sharing. This is a low-cost solution for institutions who may have already implemented the product with one process, but are looking to expand throughout other processes. This is a great option for refresher training or new employee training but not does provide the ability for trainer/trainee face-to-face interaction that is necessary during initial implementation. Train-the-trainer – This approach focuses on training one key person at your institution that can share his or her learnings with the rest of the end users. If your institution has the time and resources for this approach, it can be a great option for larger implementations. One thing to keep in mind with this approach is that your institution needs to be highly selective when delegating the trainer. The person should know the language of the software and have a keen understanding of your business processes and their accompanying challenges. In addition, they should be a solid presenter and educator. These qualities are especially important in ensuring the success of the training. Training at Softdocs – Did you know we have training facilities at our headquarters? We have private rooms designed to provide customers with the ability to get away from the daily distractions of their office and receive in-person training sessions. 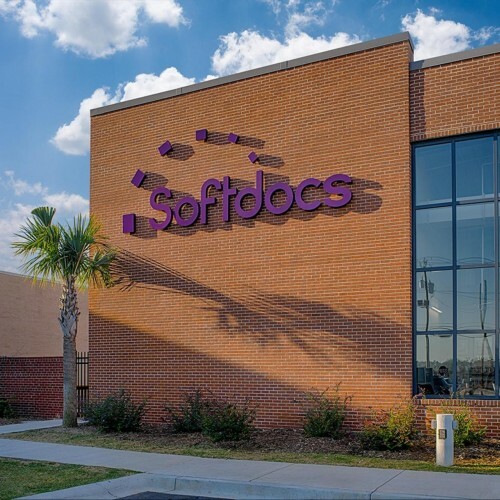 This allows customers the access to a variety of different Softdocs resources available at our headquarters and prevents them from being pulled away from training due to office demands. This is a great option for a more detailed training for system administrators and key players. For most implementations, we suggest at least some level of in-person training. However, our options allow for you to do this at your pace and in a manner that fits best for your resources and staff – it is simply a matter of picking which option is best for your institution because one size never fits all. If you have any questions or would like more information on any or all of these options, feel free to reach out to us!